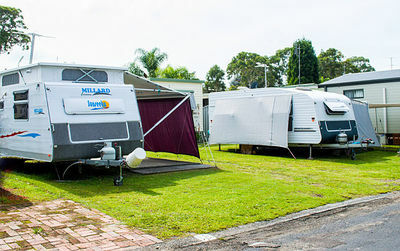 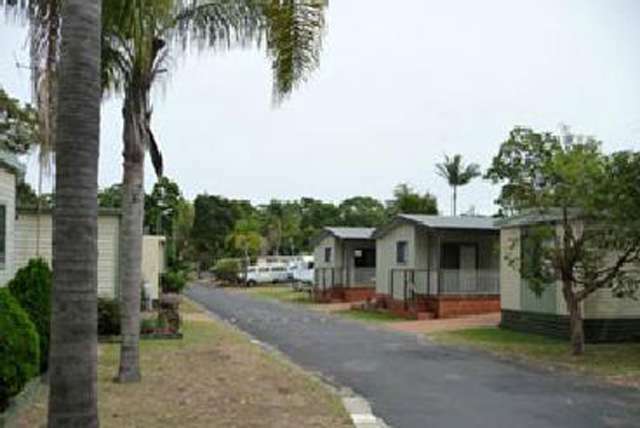 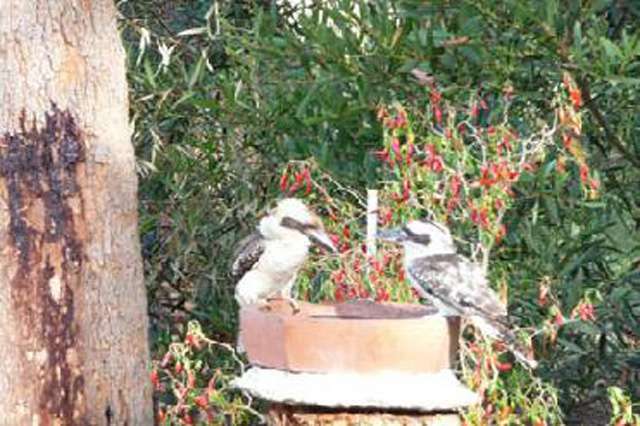 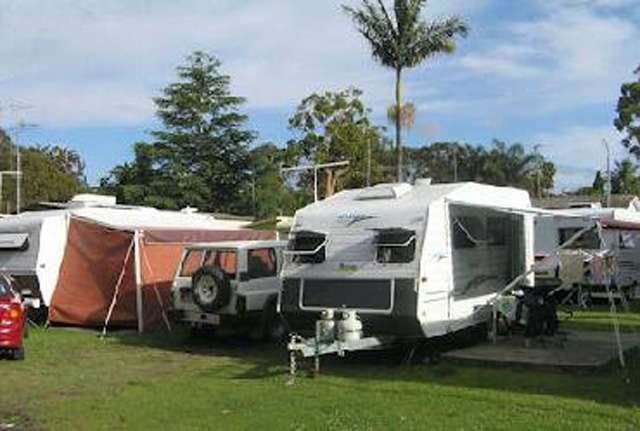 WALU Caravan Park at Budgewoi is a small, quiet park on the Northern End of the N.S.W. 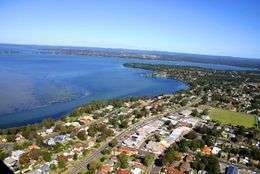 Central Coast . 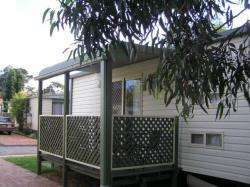 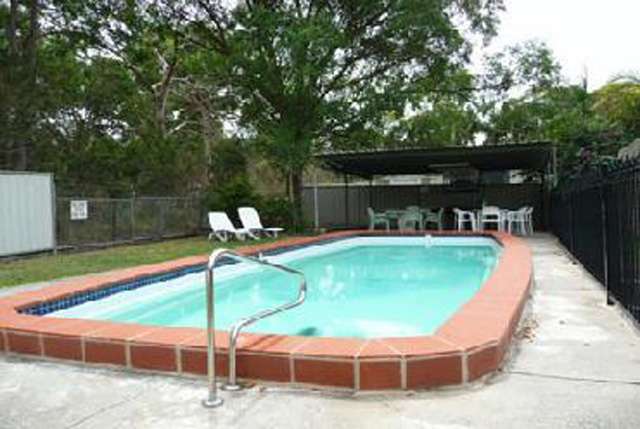 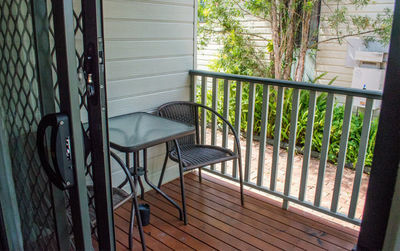 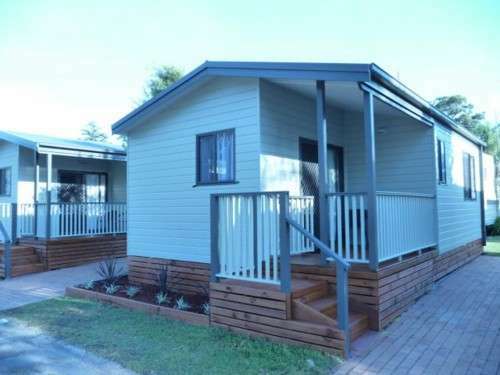 Close to Newcastle, Gosford and a short trip to Sydney or the Hunter Valley vineyards. 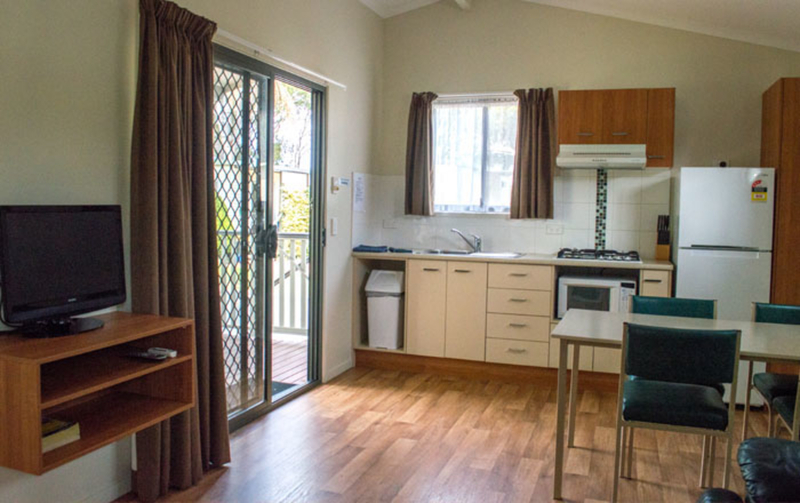 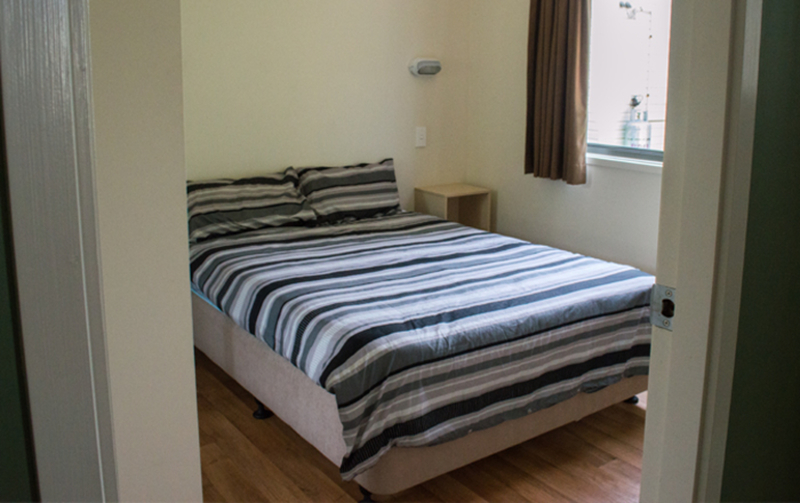 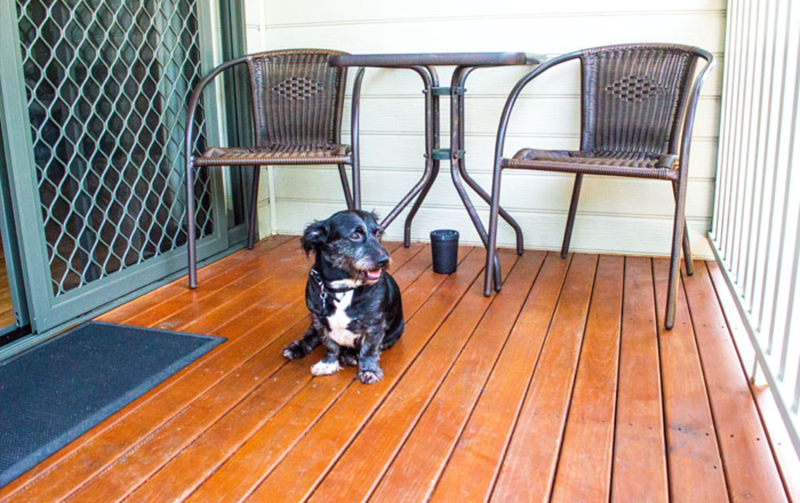 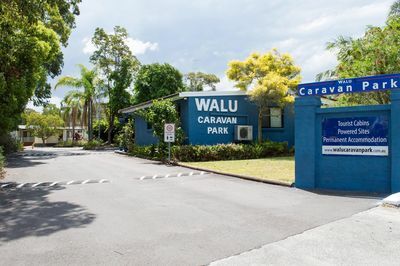 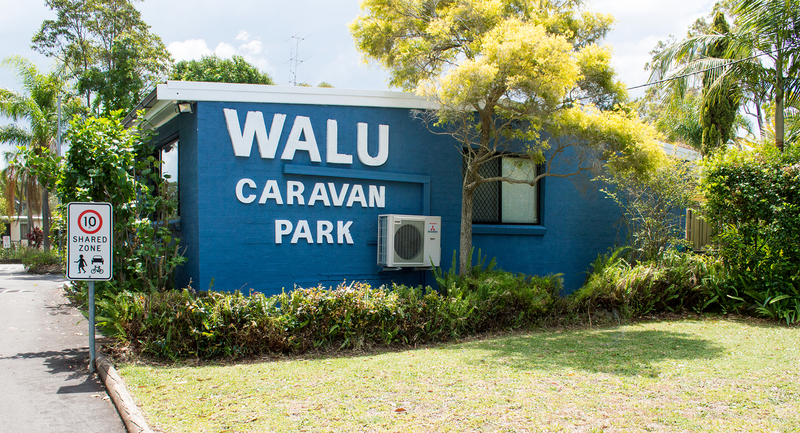 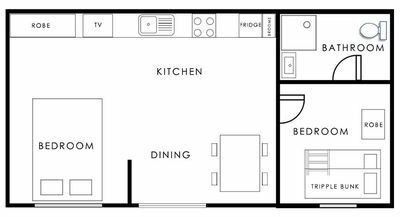 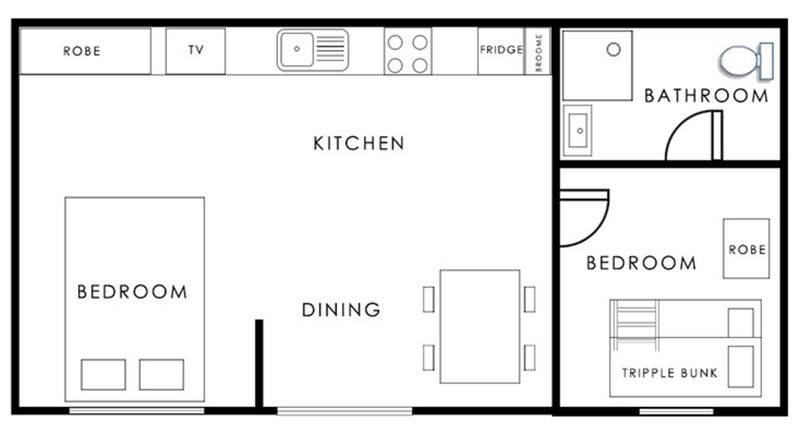 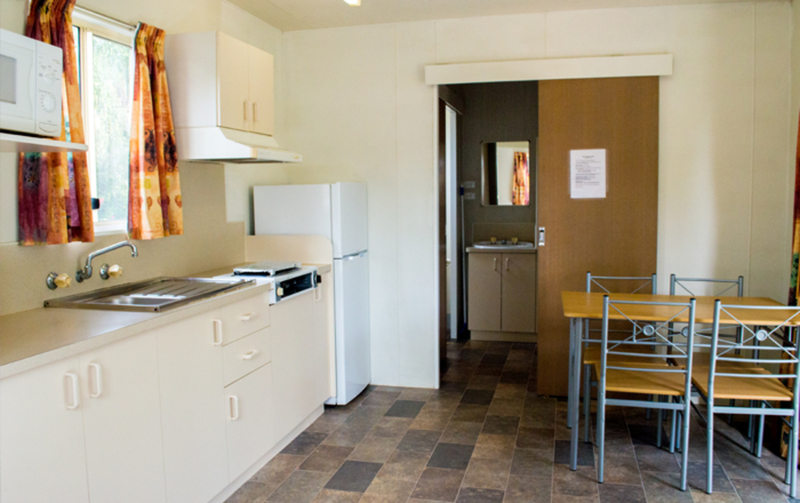 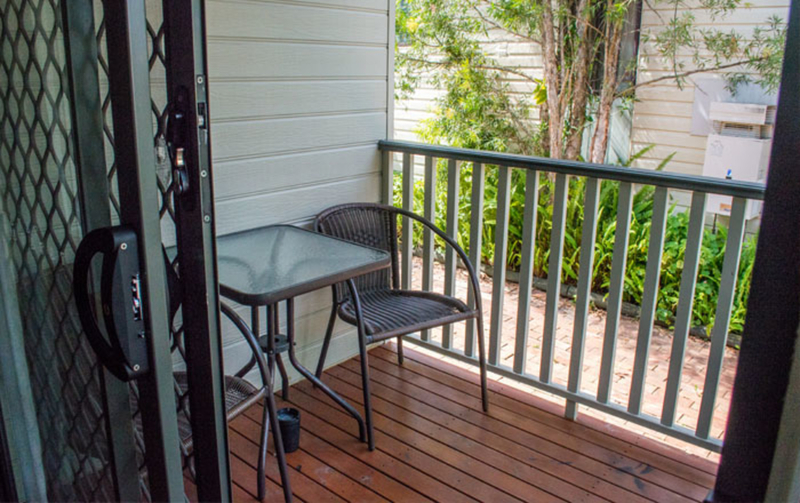 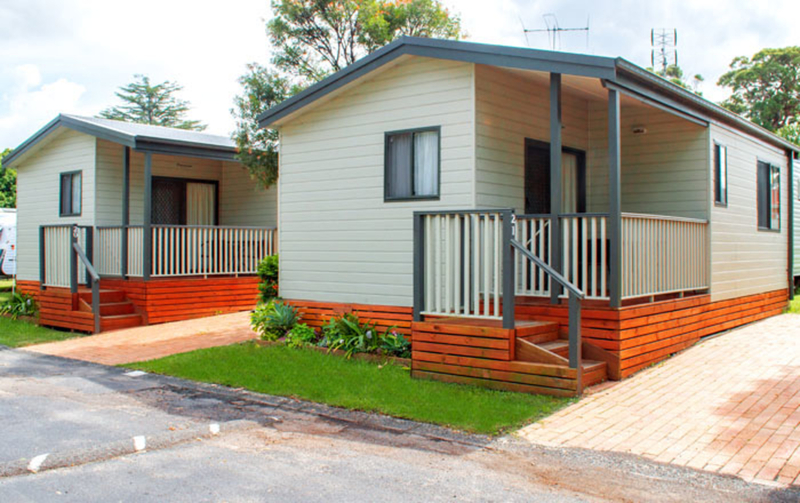 WALU Caravan Park offers PET FRIENDLY powered sites and cabins. 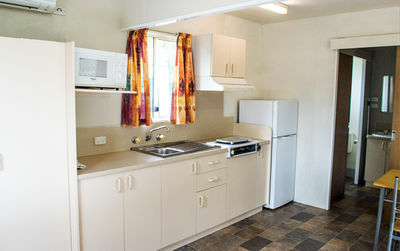 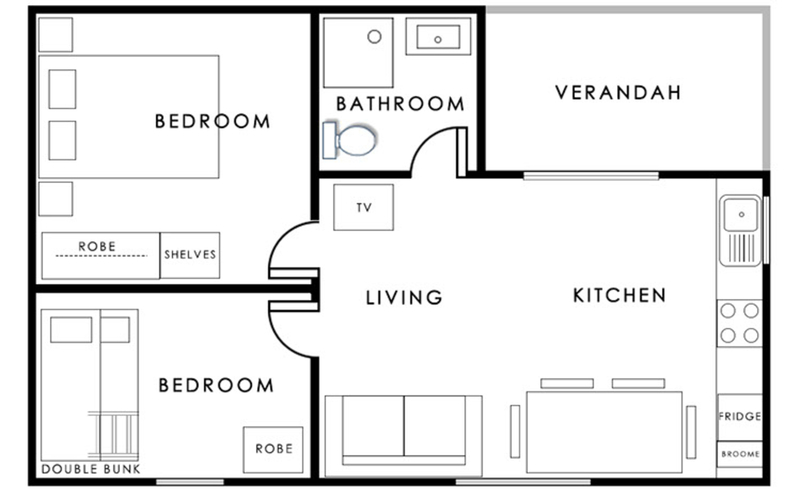 $120 per night, up to two adults, $10 a night for extra adult. $160 per night two adults, $10 per night extra adult. $90 per night, up to two adults, $10 a night for extra adult. 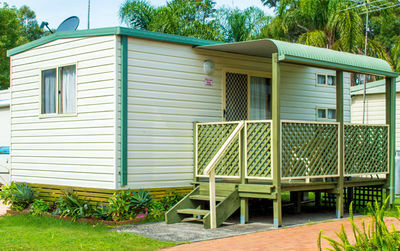 $110 per night two adults, $10 per night extra adult. 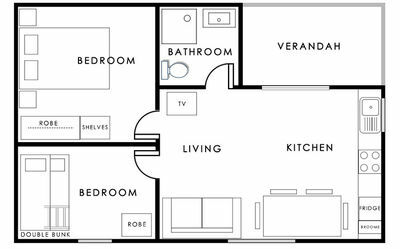 Peak December 20 to January 30. Minimum booking may apply.